There is an international open call to apply for postdoctoral positions (Calmette and Yersin Program) funded by the International Affairs Department of the Institut Pasteur International Network. 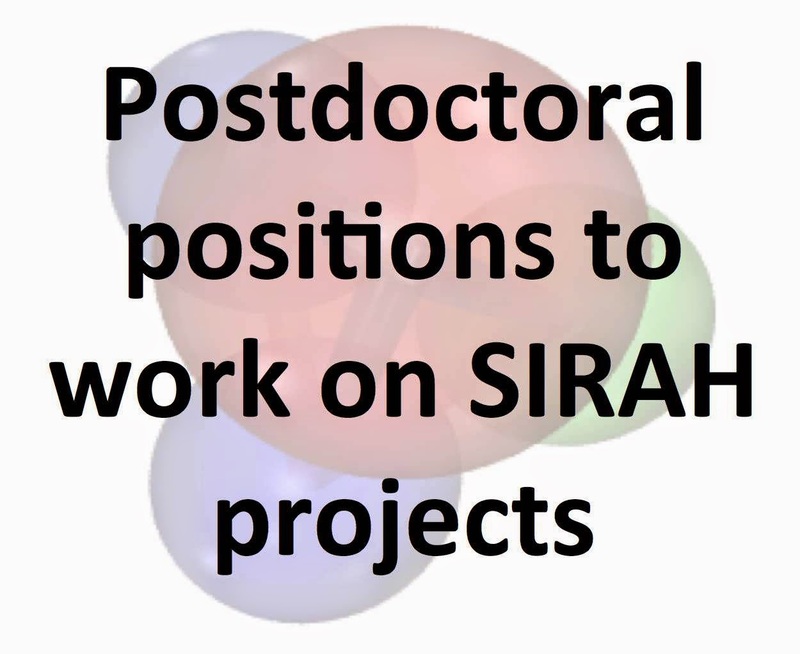 SIRAH at the Institut Pasteur de Montevideo. The fellowships include a fixed-term local contract with social charges for a duration of 2 years covering living expenses, insurance and a return air ticket per year. Application deadline for postdoctoral Program: May 31th, 2015. See all the information and eligibility criteria here. Interested persons should contact Sergio Pantano (spantano "at" pasteur.edu.uy) before April 30 to discuss about different projects available. SIRAH 2.0 is available to download! This work is licensed under Creative Commons Atribución-CompartirIgual 3.0 Unported.